There are so many wonderful restaurants in Orange County so when you find one you love…the one you will return to time and time again…it is pretty exciting! That is how we feel about Maro Wood Grill in Laguna Beach. Maro Wood Grill had us falling in love with it’s vibe immediately. The feel is one that is warm and welcoming from the moment you enter. 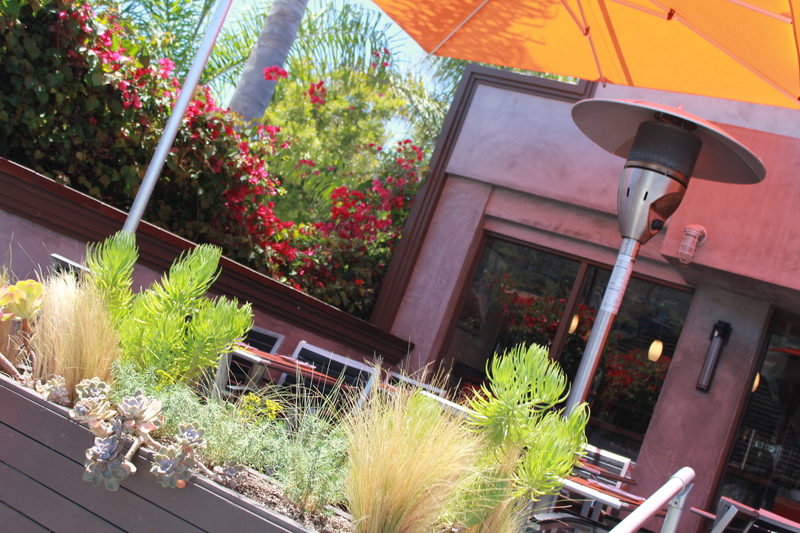 The patio is cozy offering guests the opportunity to enjoy the beautiful weather that Orange County offers as they soak in the contagious energy of Laguna Beach. Eating healthy foods is important to us as a family, especially with young children. 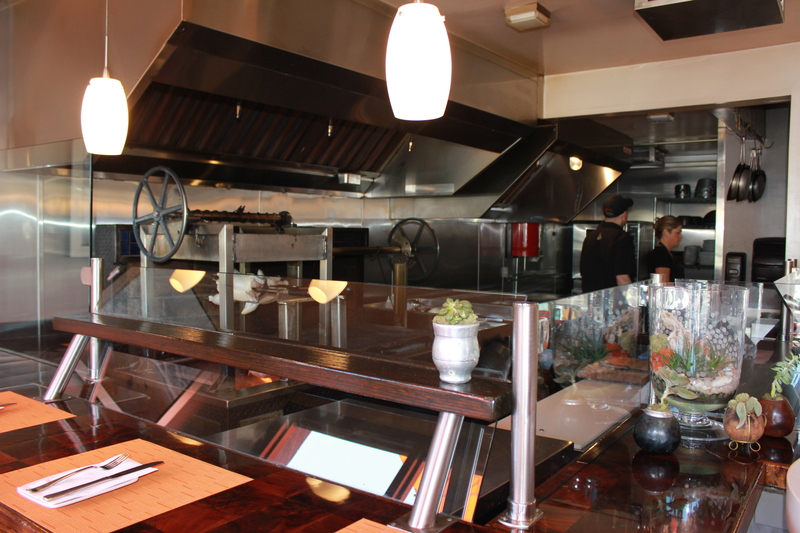 Learning that Maro Wood Grill uses only the freshest, local and sustainable ingredients definitely pulled us in. 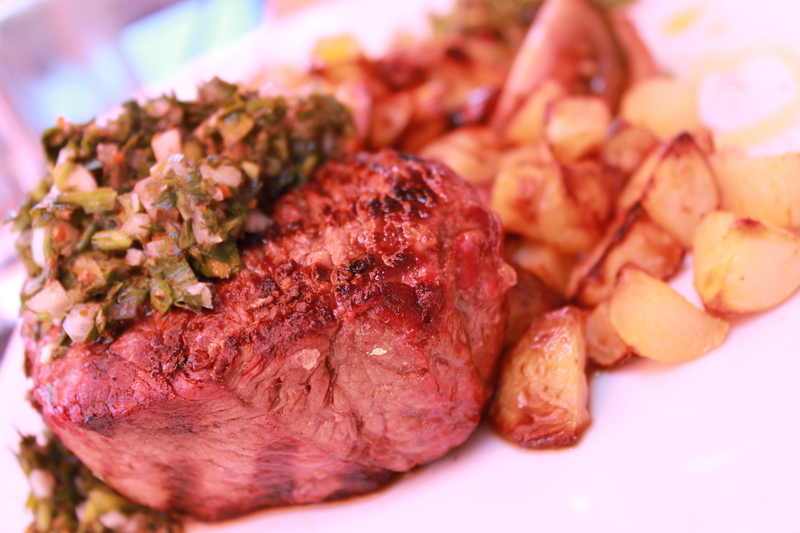 The menu features organic and grass fed meats that are delectable. Maro Wood Grill also keeps their menu fresh for customers by changing it frequently…sometimes daily…in order to feature ingredients that are fresh and in seasonal prime. 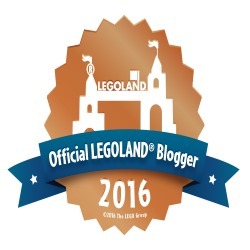 Meeting Mariano – aka “Maro” – during our visit strengthened our favorable impression of Maro Wood Grill. Finding businesses that are not only great, but built by true genuine people, is something we are very passionate about. Maro’s passion for what he does cannot be ignored; he is committed to supporting the local economy and spoke about the fishermen calling in after a good catch so he knows what menu items to feature. Mariano Molteni opened Maro Wood Grill in 2011 with the promise to serve farm to table culinary creations while sharing his passion for sustainable, healthy and natural ingredients. He clearly delivered on that promise with menu items inspired by his Argentinian roots that are nurtured through wood-fired cooking and thoughtful presentation. 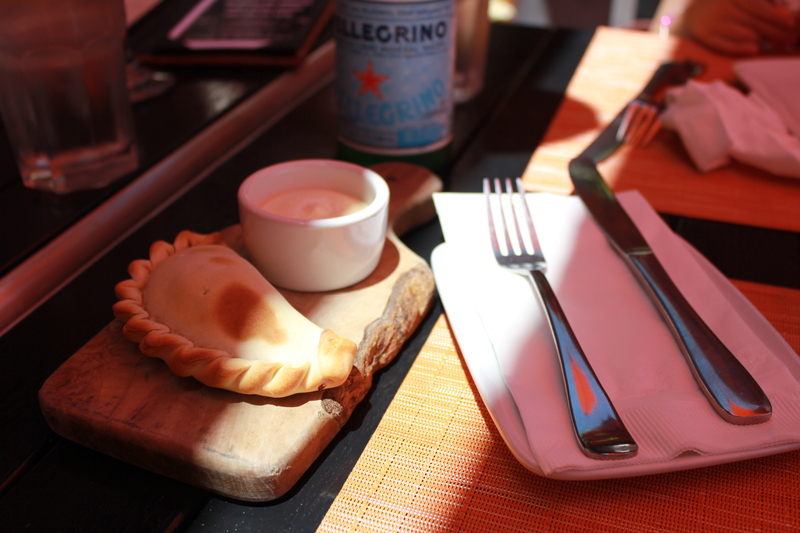 We started off our family meal with an Empanada. Our only mistake was ordering just one; they are out of this world and feature the perfect balance of ingredients. 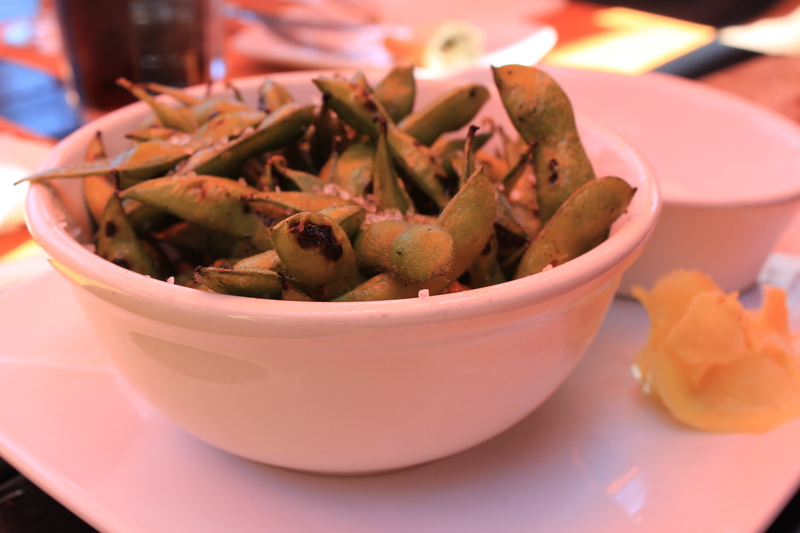 And while this may just look like Edamame, it is much more. The rock crystal sea salt makes this grilled edamame truly addicting. 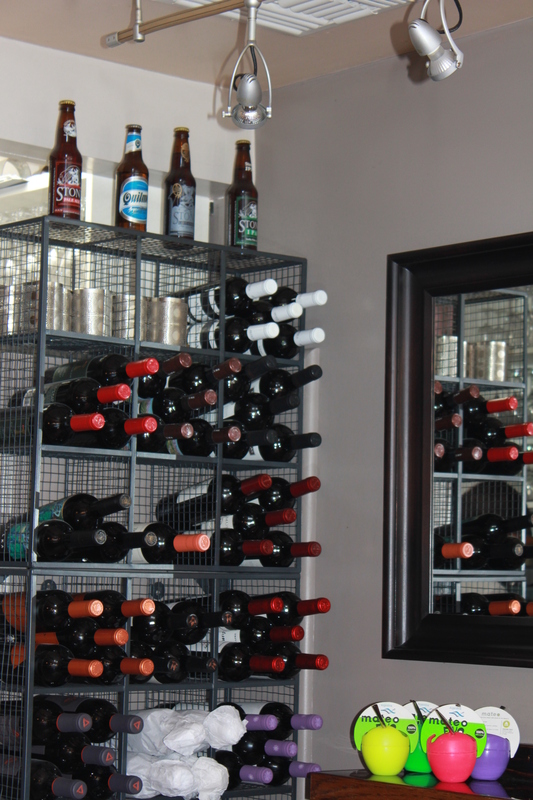 Maro’s may serve a full menu but their appetizers make the restaurant a perfect choice when you want a light snack while out shopping or enjoying your day in Laguna Beach. Deciding on what to eat at Maro Wood Grill was a challenge so we decided to share plates so we could enjoy each of them. The Grass Fed Baseball Steak was a favorite for everyone in our family. The potatoes complimented the flavors perfectly. 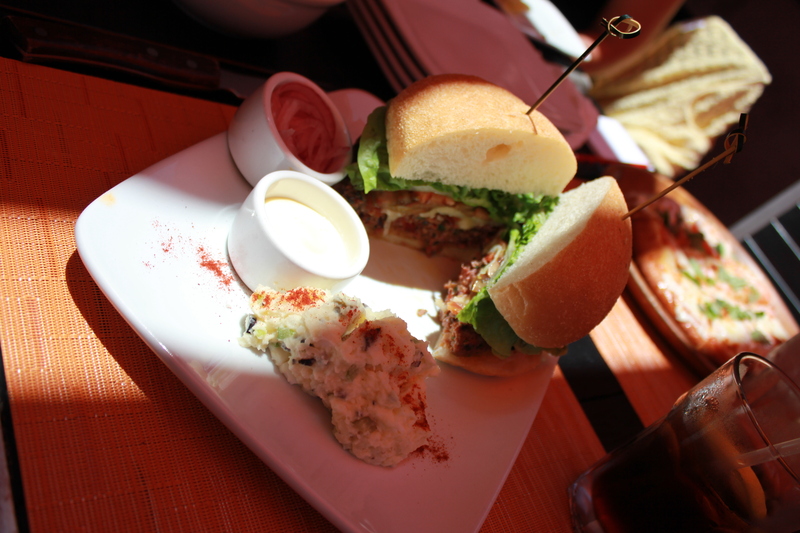 A must when dining at Maro’s is their Maro Wood Burger. Grass fed beef with bacon, aged white cheddar, lettuce, with their house garlic aioli sauce combine in this burger. The Rosso Bruno Tomatoes should not be left behind either as they are mouth watering. 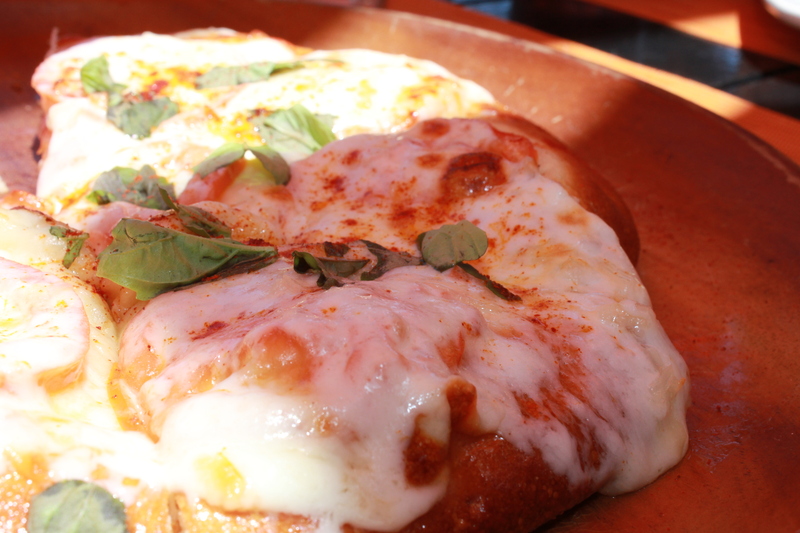 We also tried the Margarita Pizza which was delicious. As parents, it is comforting to know your children have something they love as well when we dine. The menu at Maro Wood Grill is one that everyone in the family can enjoy regardless of age. 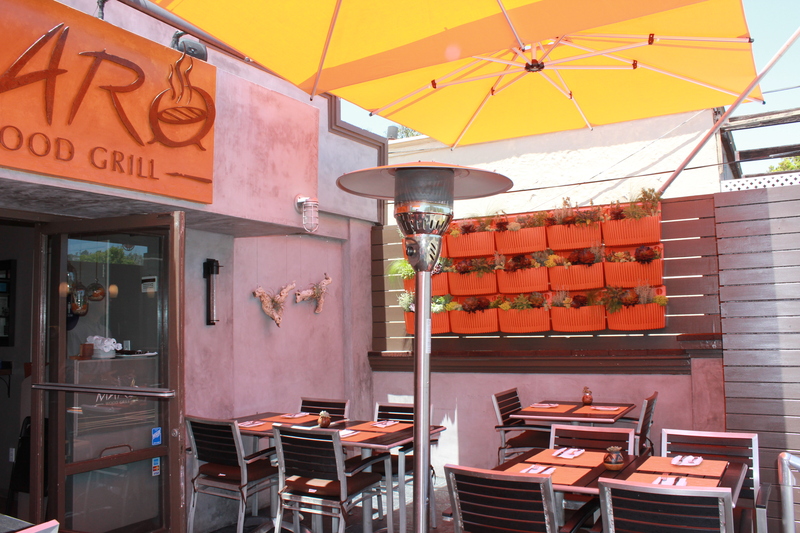 We highly recommend Maro Wood Grill giving it our “Best of OC” vote and will be back to visit ourselves soon. It is nestled along Pacific Coast Highway at 1915 South Coast Highway, Laguna Beach, CA 92651, and is open for lunch and dinner Tuesday through Sunday. For more information or to make reservations, visit their website or call (949) 793-4044.